When you get to the parks at Walt Disney World, you will be amazed at all there is to see, do, experience, eat and enjoy! It’s spectacular! But the size of the Disney World Resort means that you and your family will be doing a lot of walking. Some estimate that a full day at Magic Kingdom will have you walking 5 to 7 miles! And while those miles will be the most fun miles you’ve ever walked, you’re going to want very comfortable and supportive shoes in which to walk! 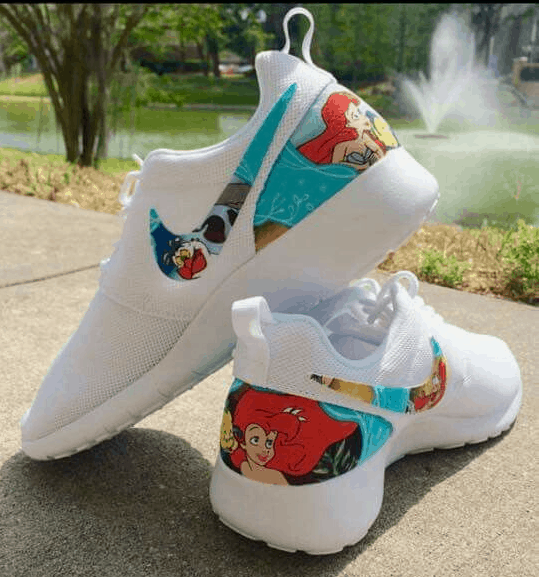 Be sure to buy your shoes at least a month before you’ll be visiting the parks. This will allow you time to break in your shoes. Don’t try to break in shoes at the parks—you could develop blisters, which will make those 5 to 7 miles unbearable!